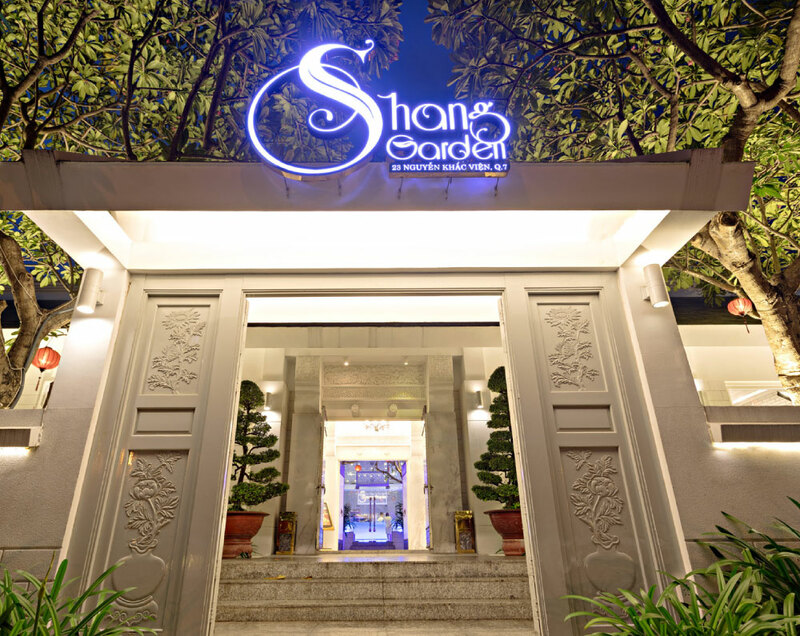 Located at the center of the city, Shang Garden provides a combination of the antique look of the East and the elegance of the West. 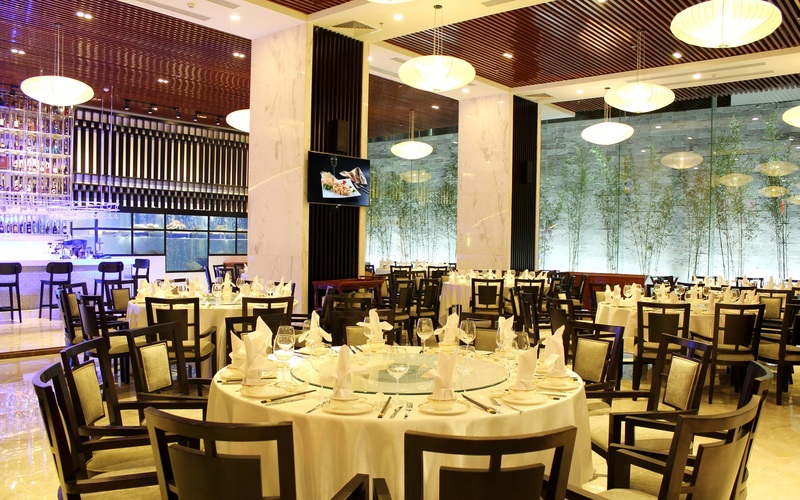 With an exceptional standard of services, space and fine Chinese cuisine, Shang Garden is an ideal place for a gathering of family and friends, or business meetings. 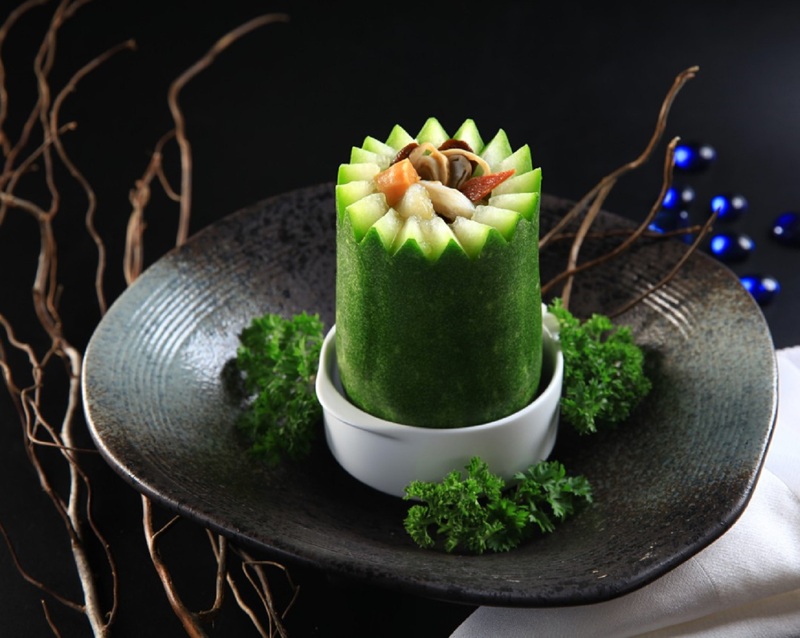 At Shang Garden, customers can savour the essence of cuisine diversity while enjoying the magnificent view of the restaurant’s architecure. 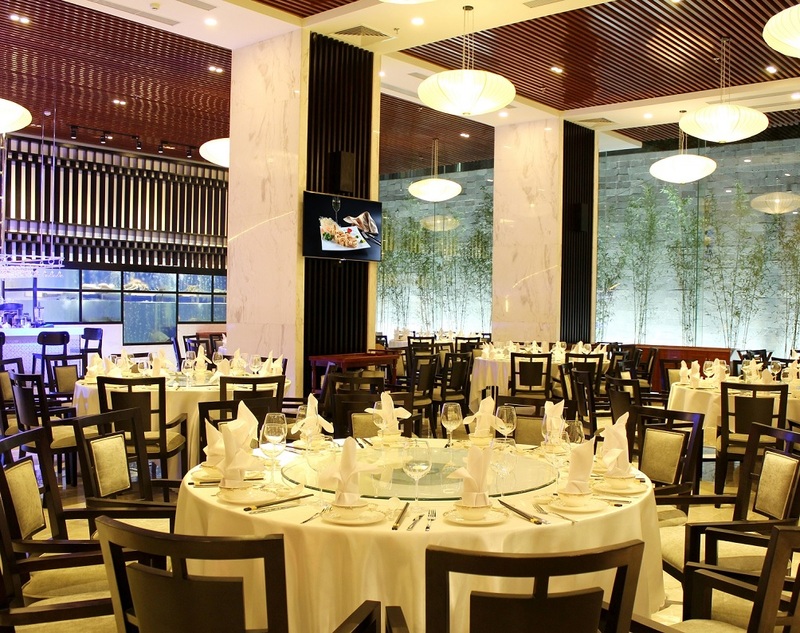 The outstanding feature of Shang Garden’s architecture is pleasant space. 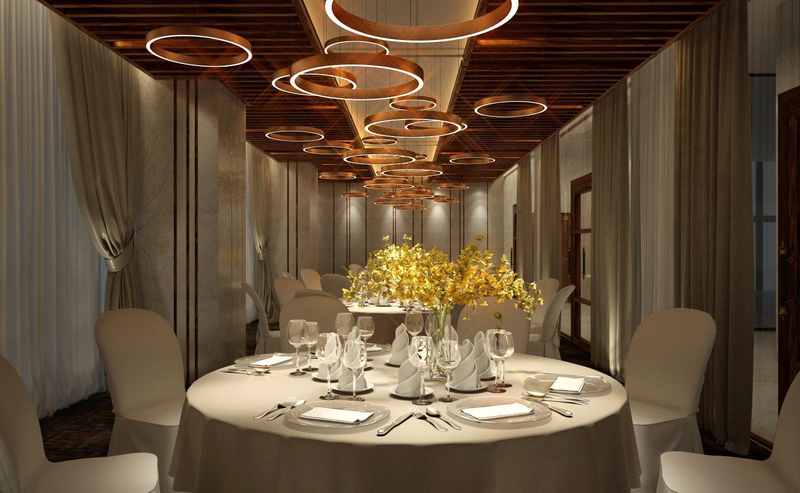 On an elegant white background, our luxurious interior and decorations combine with stylish details to create a unique highlight. 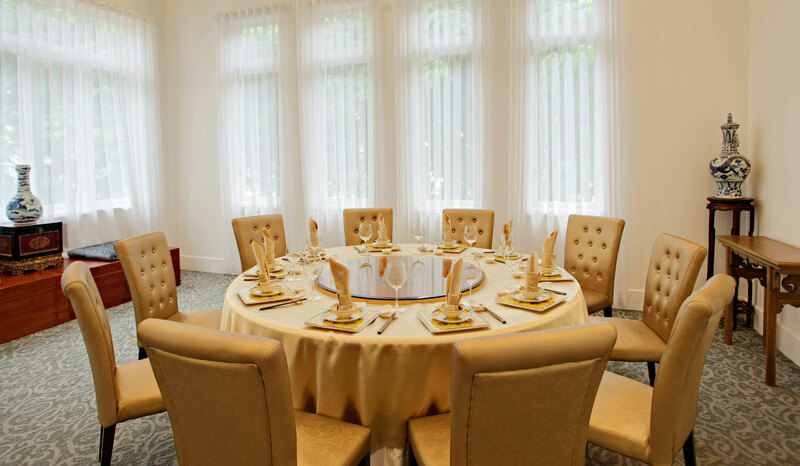 The Shang Garden possesses many banquet rooms to meet our customers’ needs, including common halls, family rooms and elegantly designed VIP rooms. 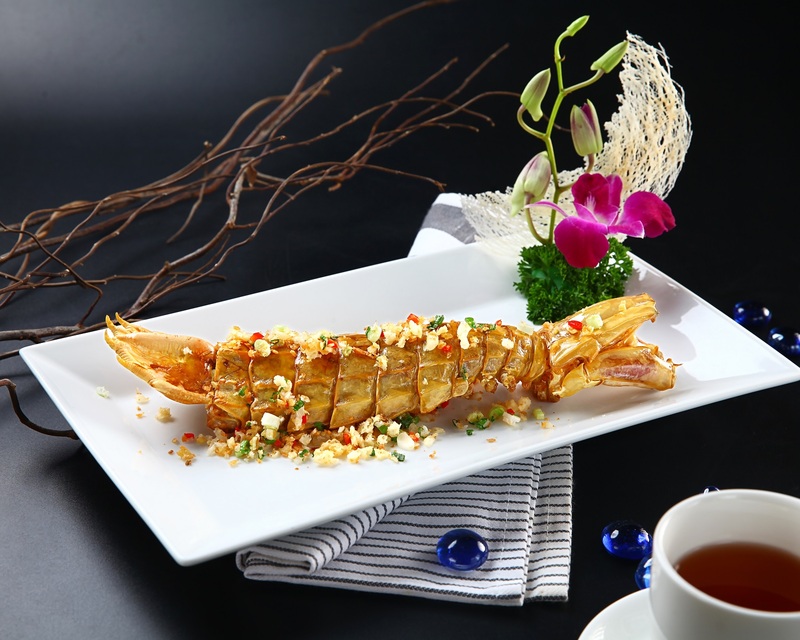 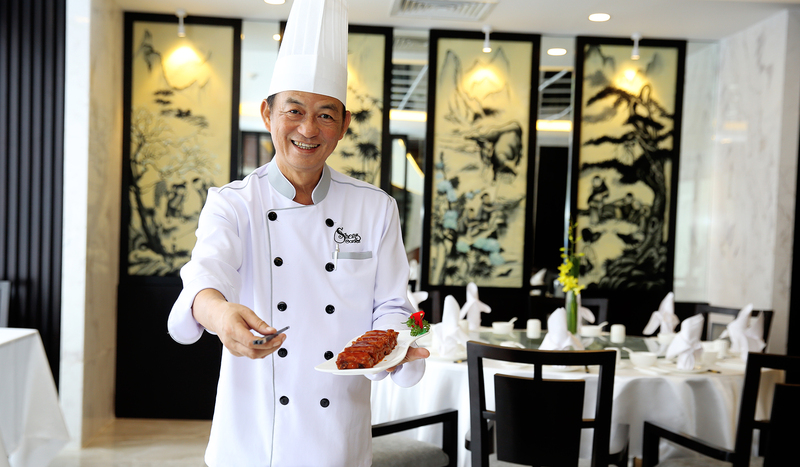 Shang Garden attracts customers with its captivating Chinese cuisine. 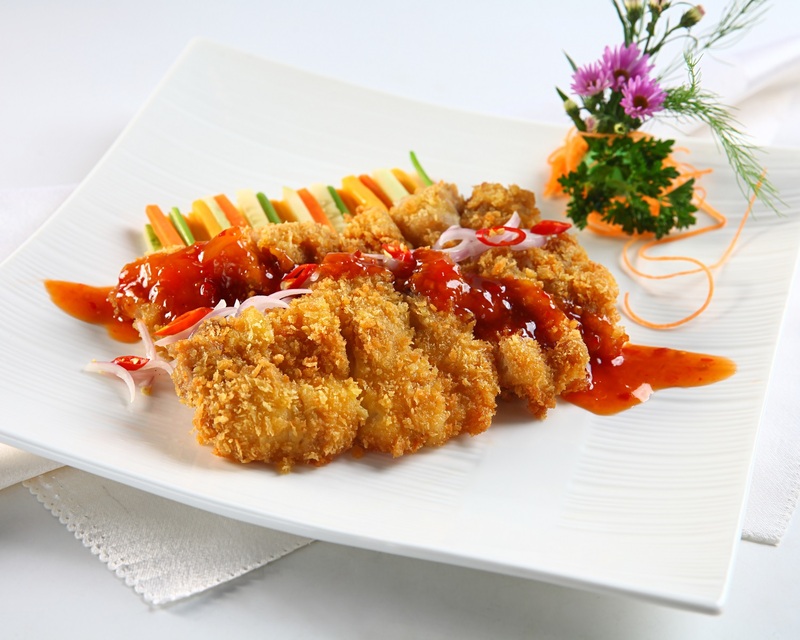 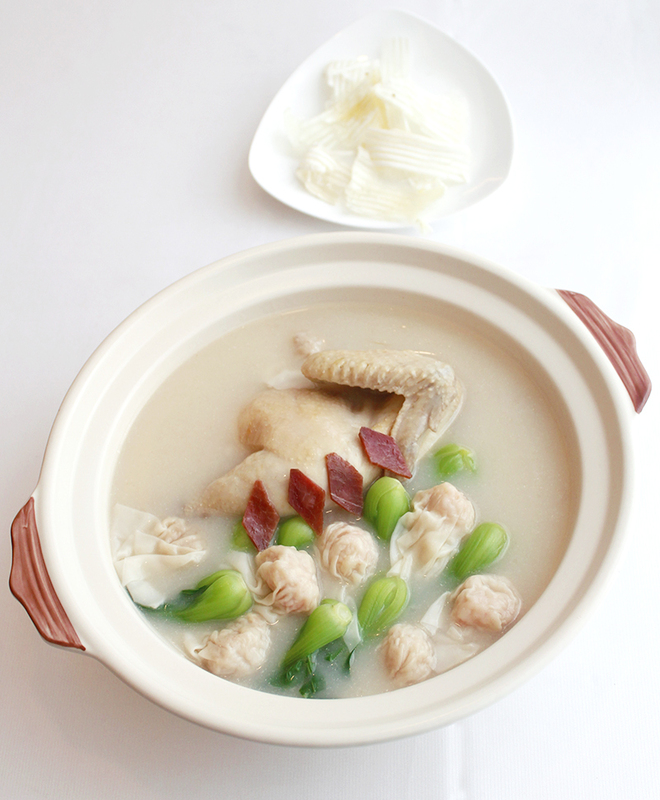 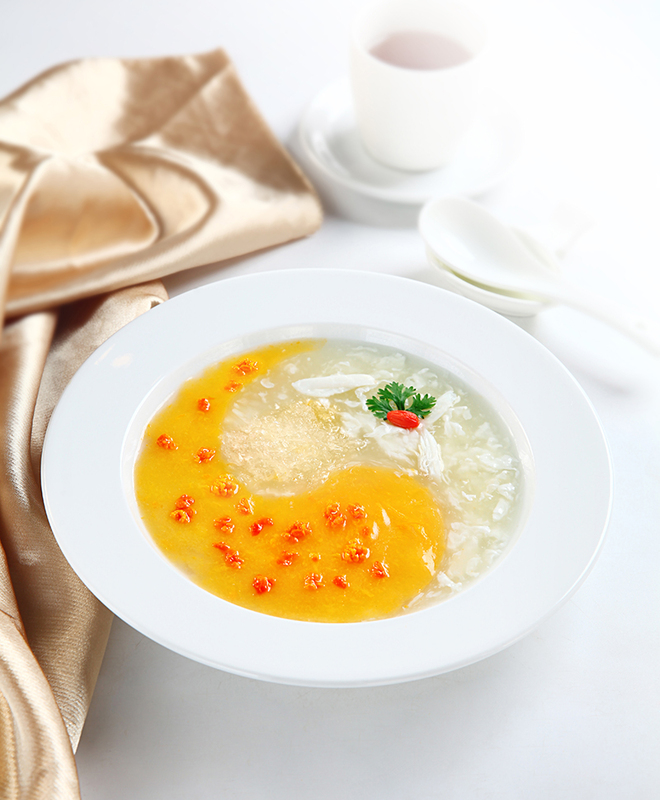 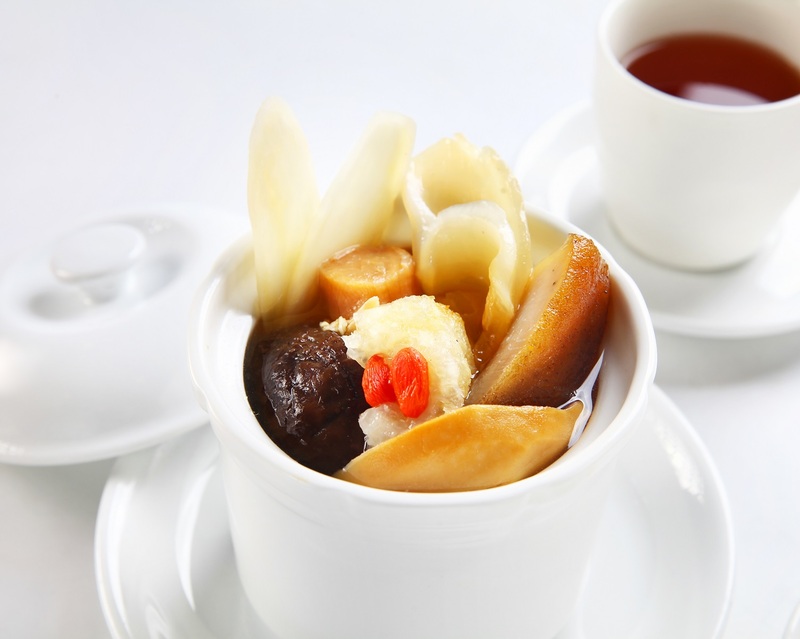 The harmonious combination of flavor, color and arrangement creates a delicate meal. 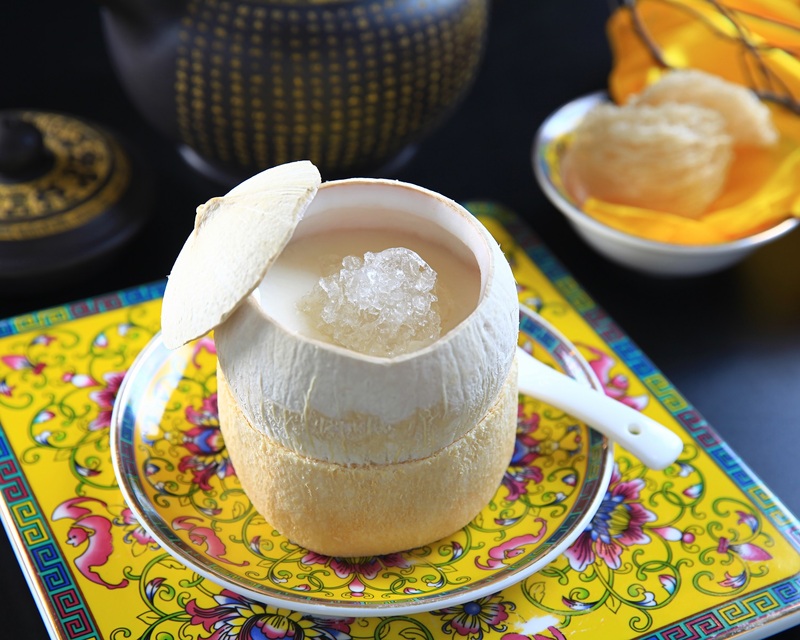 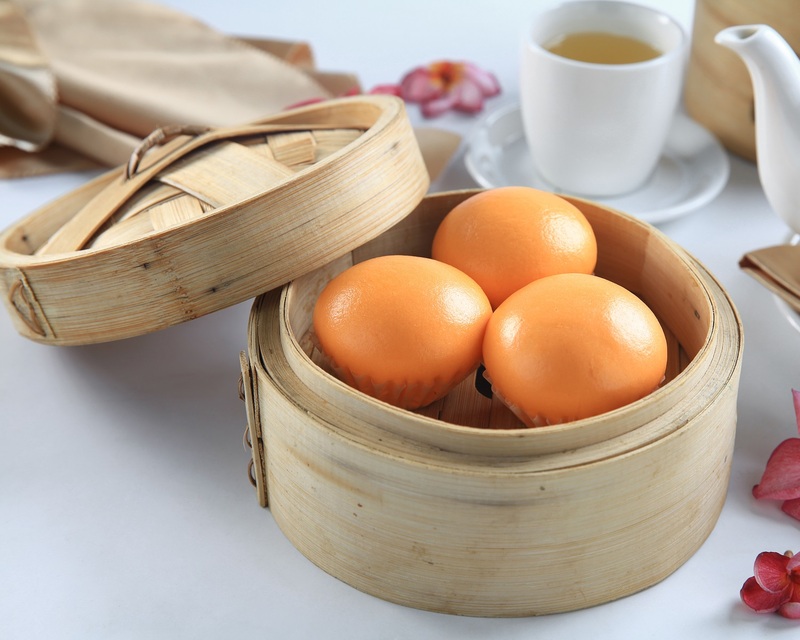 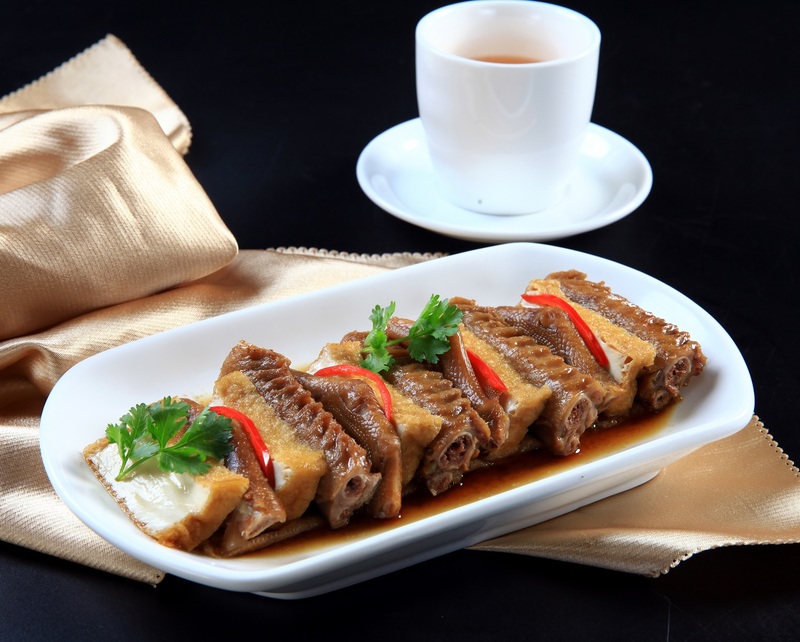 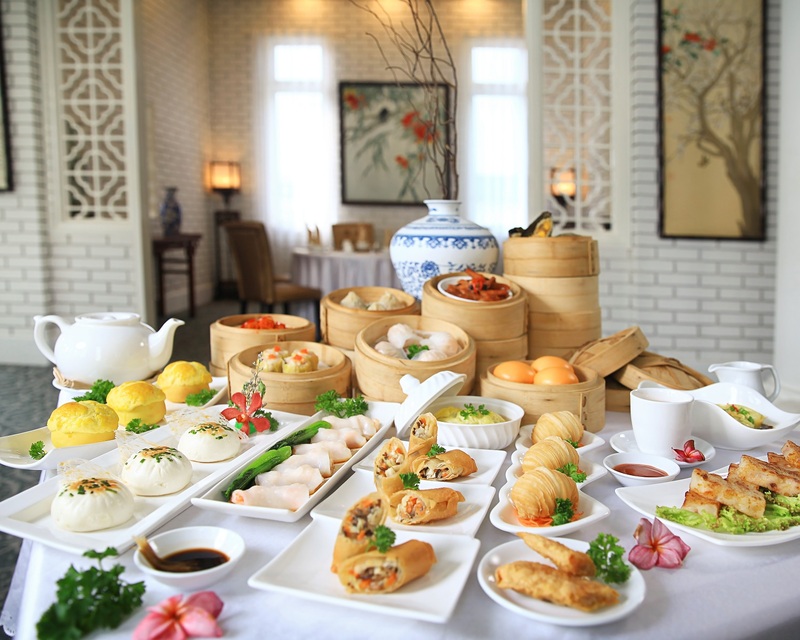 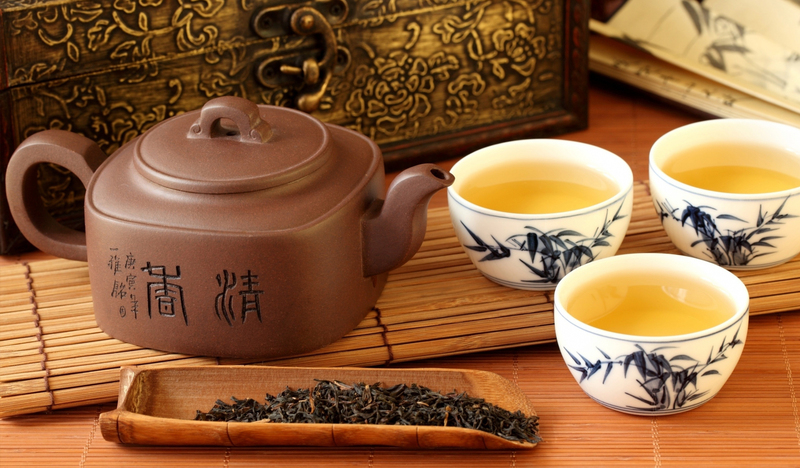 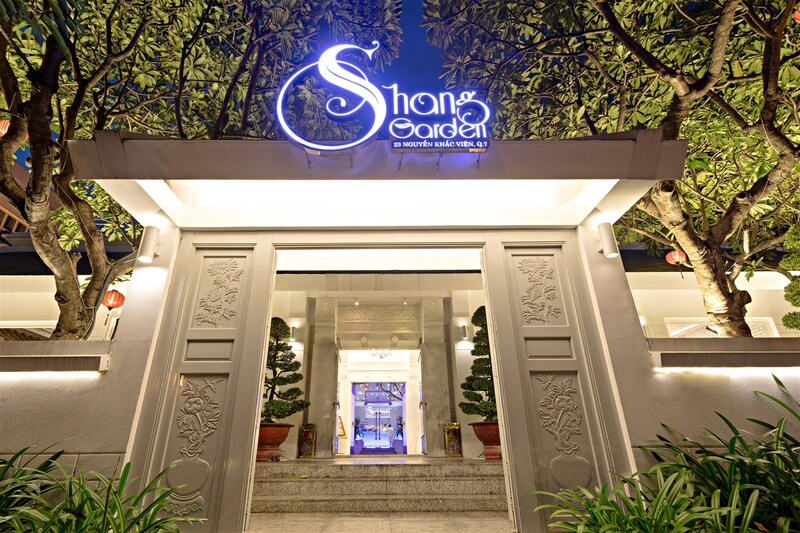 Shang Garden is a place to enjoy the taste of life. 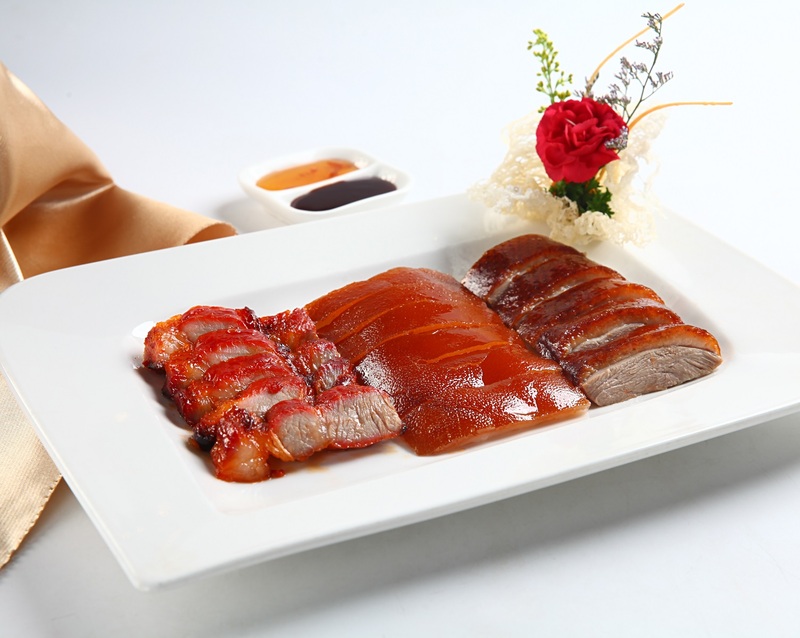 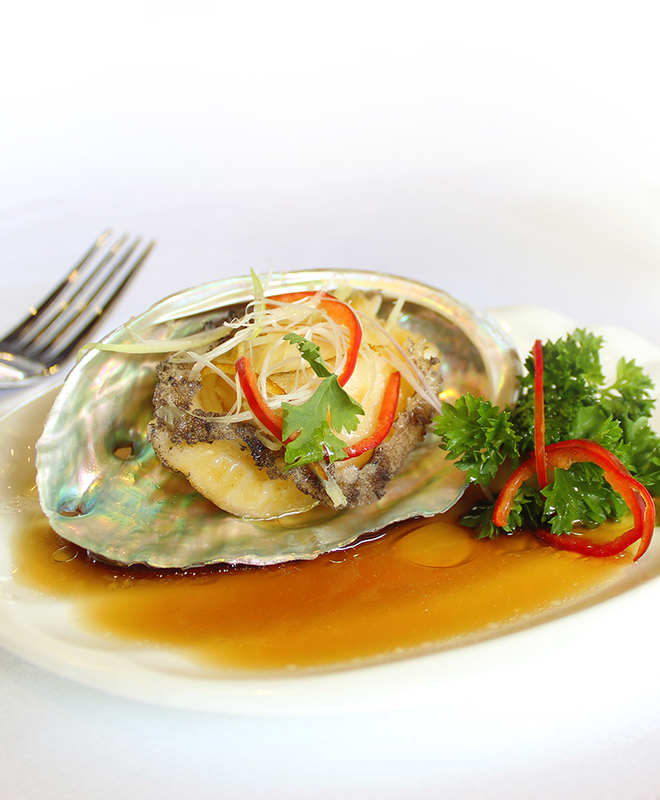 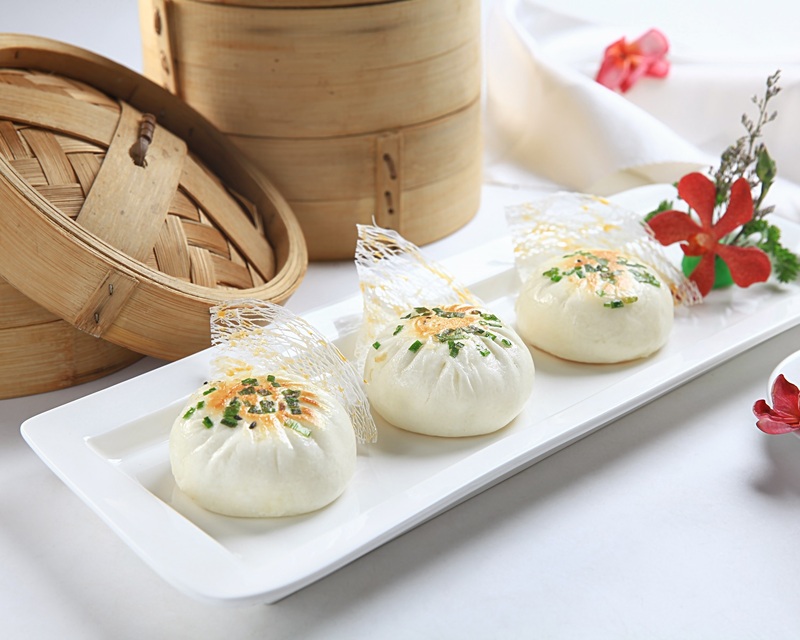 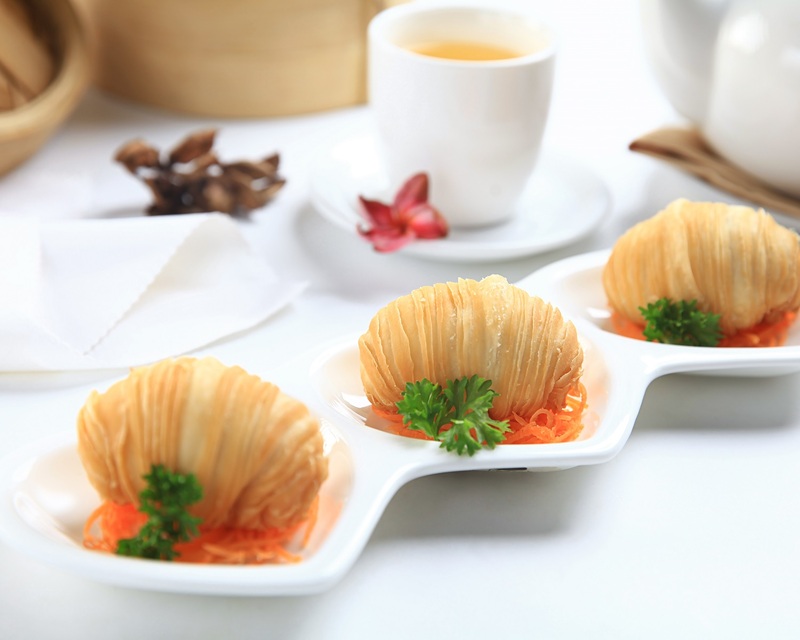 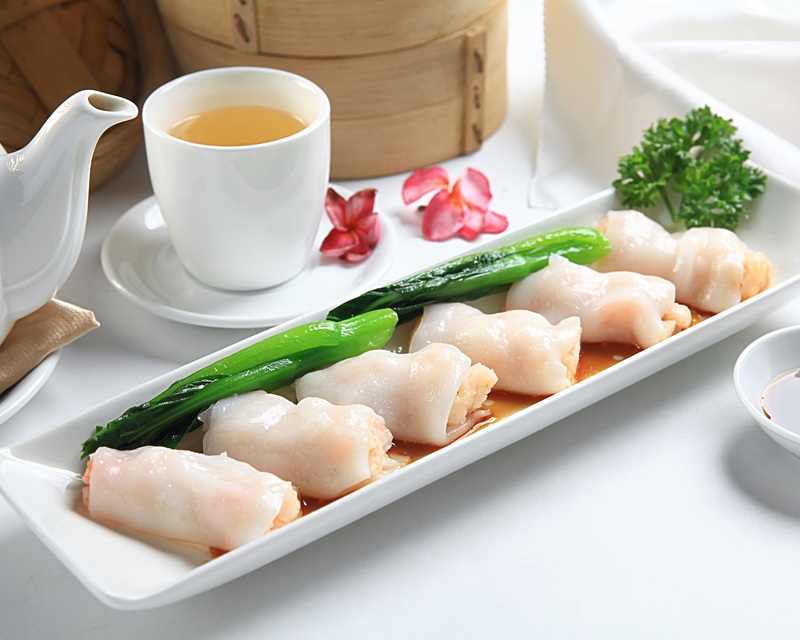 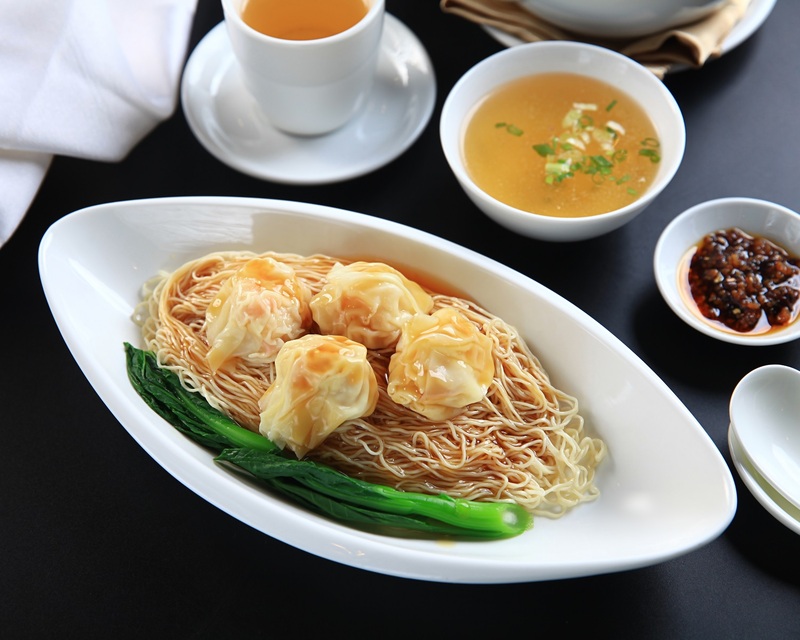 Shang Garden serves many dishes, from authentic Cantonese and Hong Kong menus to fine Dimsums. 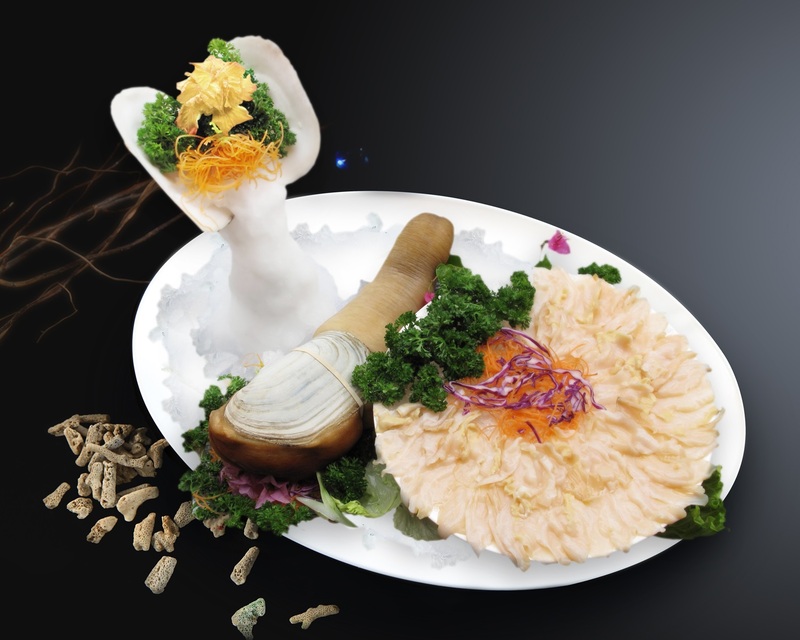 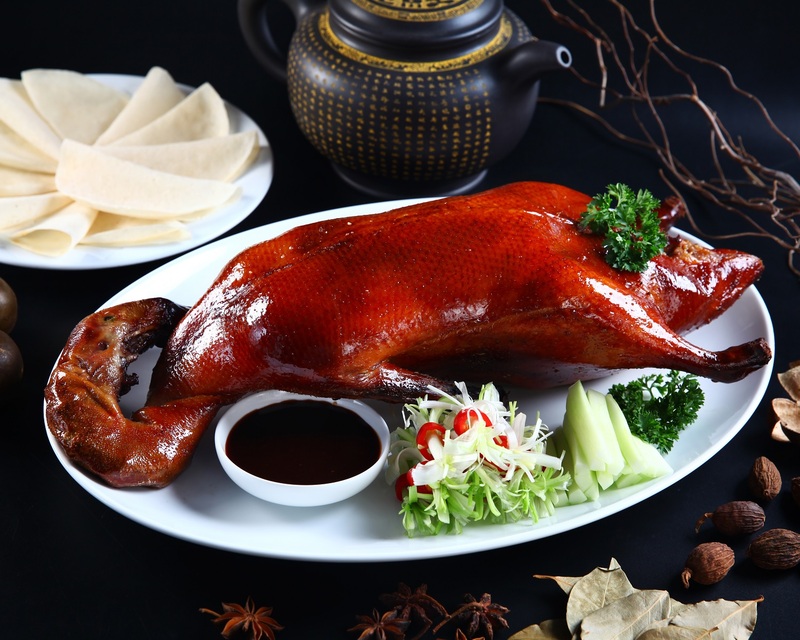 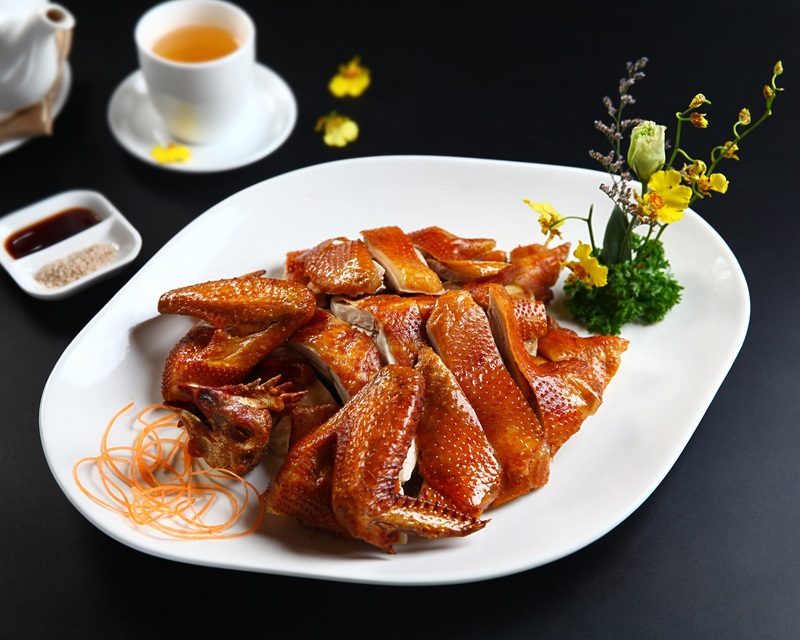 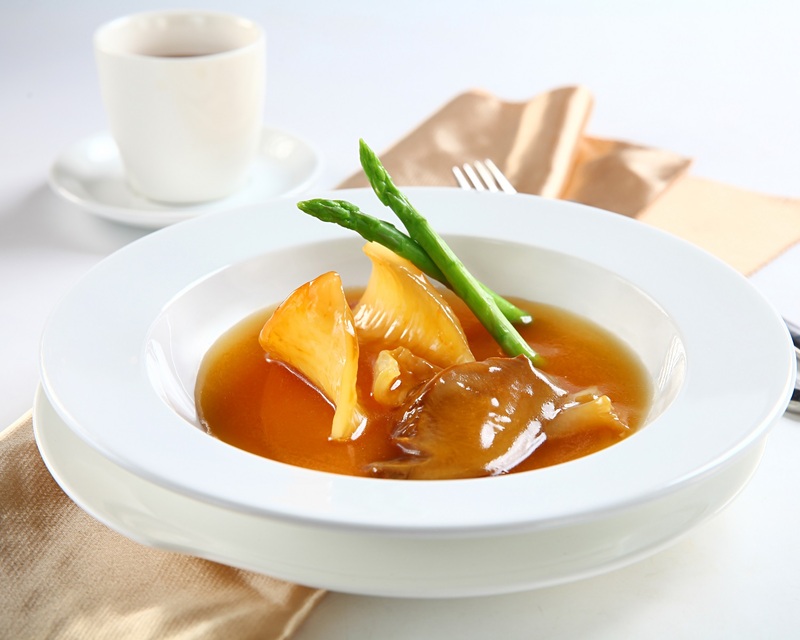 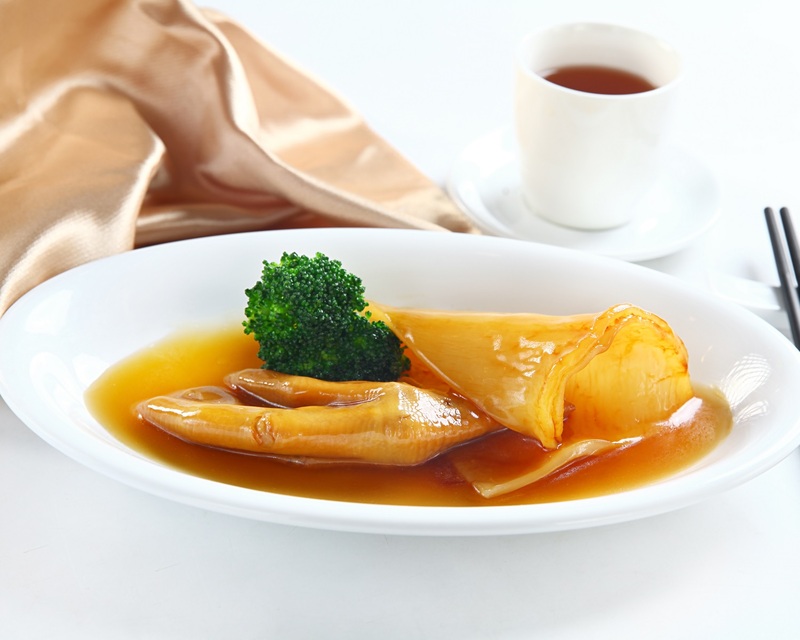 At Shang Garden, you can enjoy the finest foods, from Abalone, Shark fin, Nest, Beijing roasted duck to the freshest seafood. 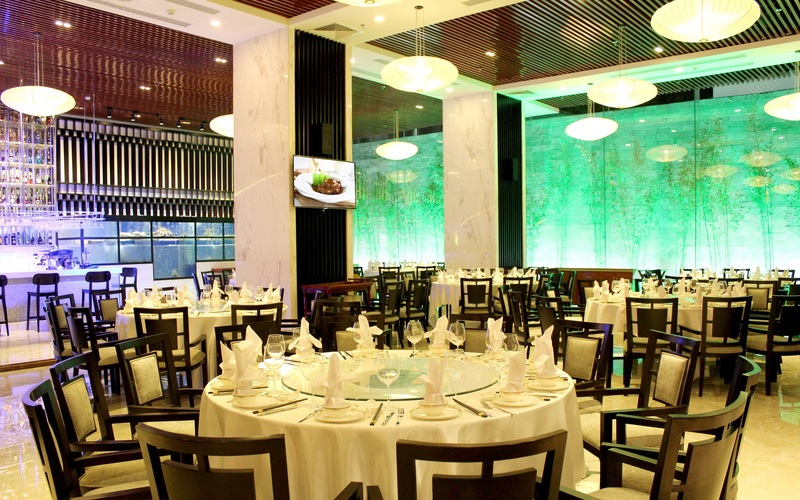 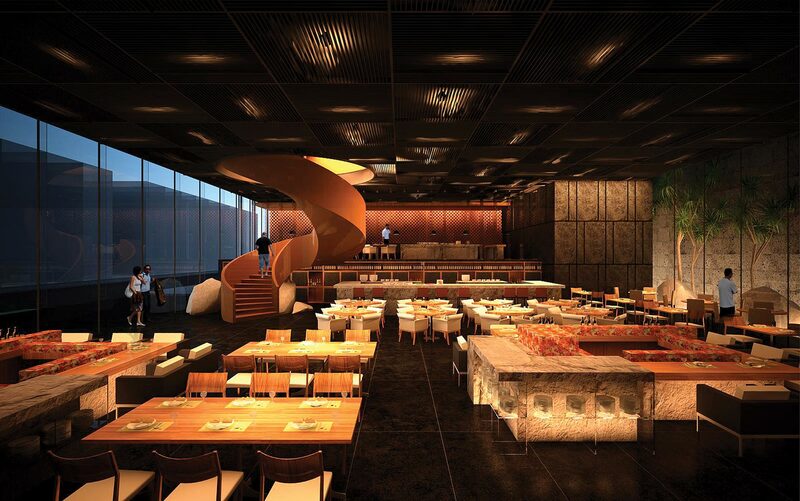 Visit Shang Garden to feel the combination of outstanding food and high-class wine in a cozy atmosphere. 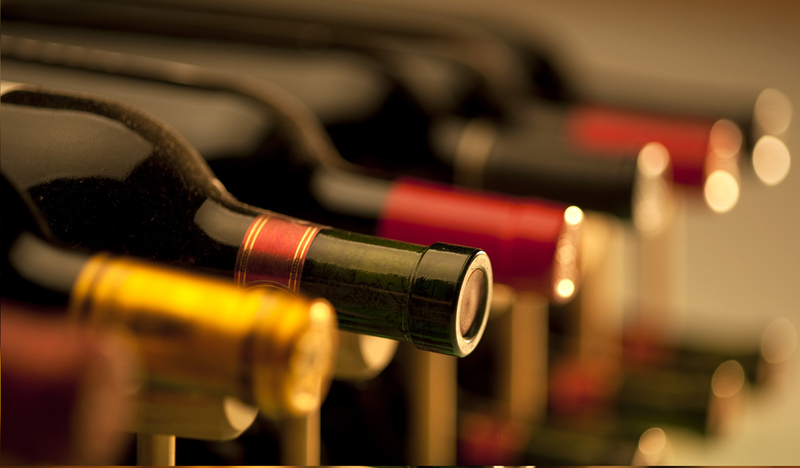 The aroma of wine will become a catalyst for your taste and improve the meal’s taste. 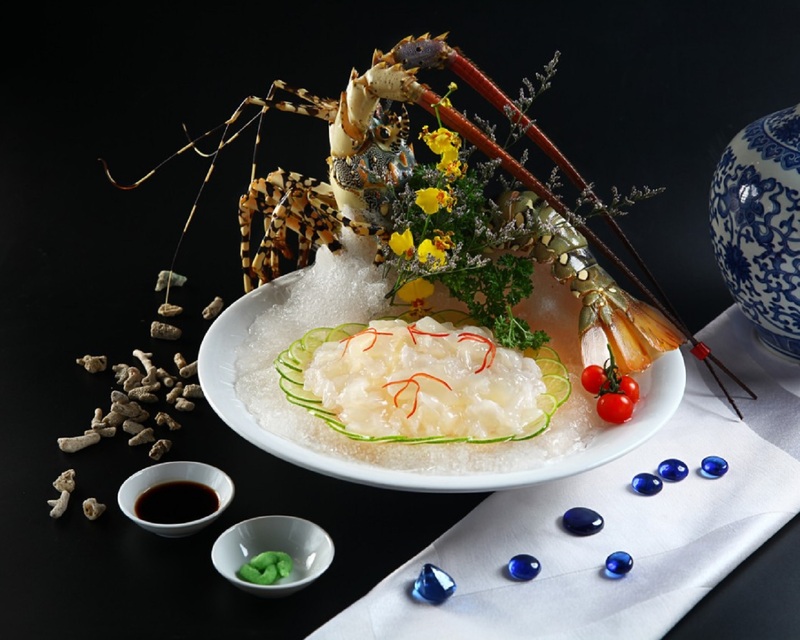 At Shang Garden, wine gourmets will savor Louis XII which is served in our Wine Lounge.